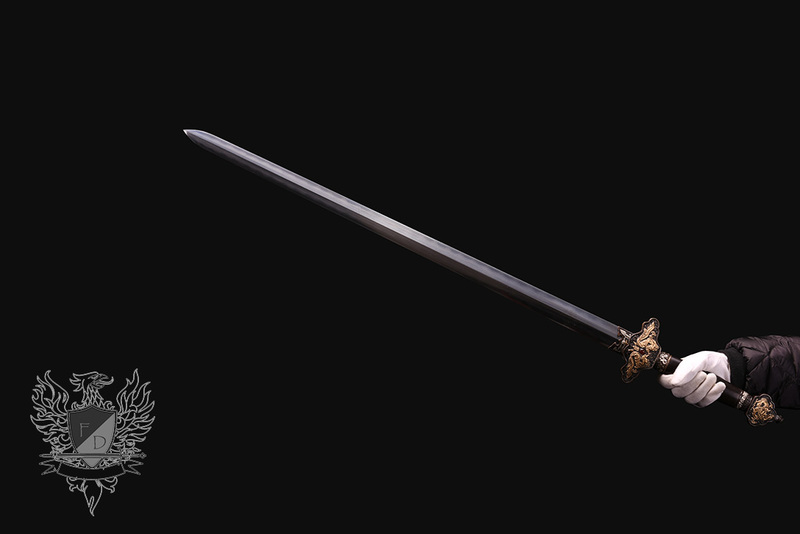 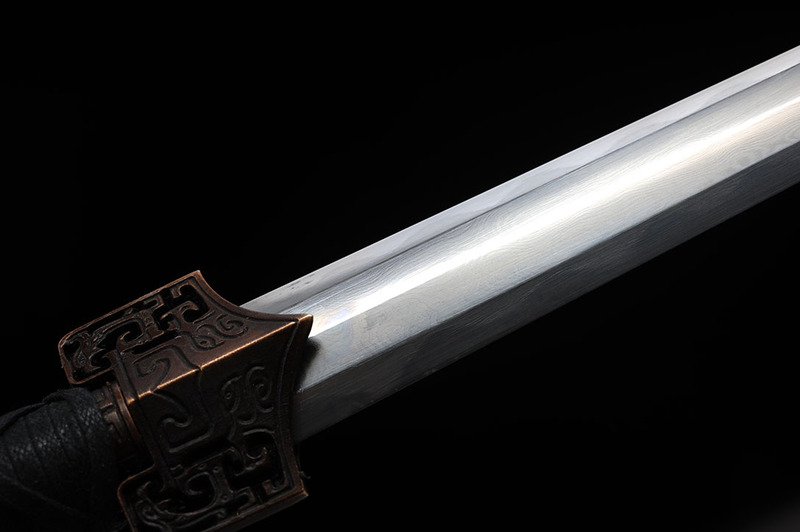 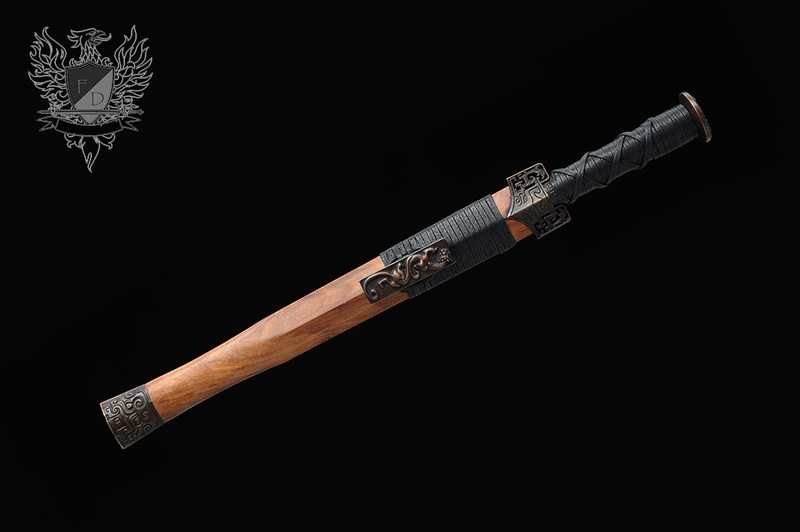 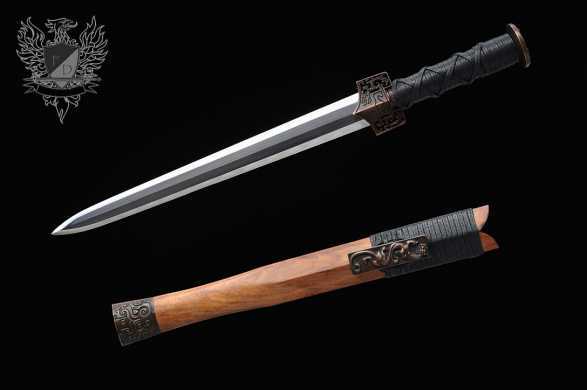 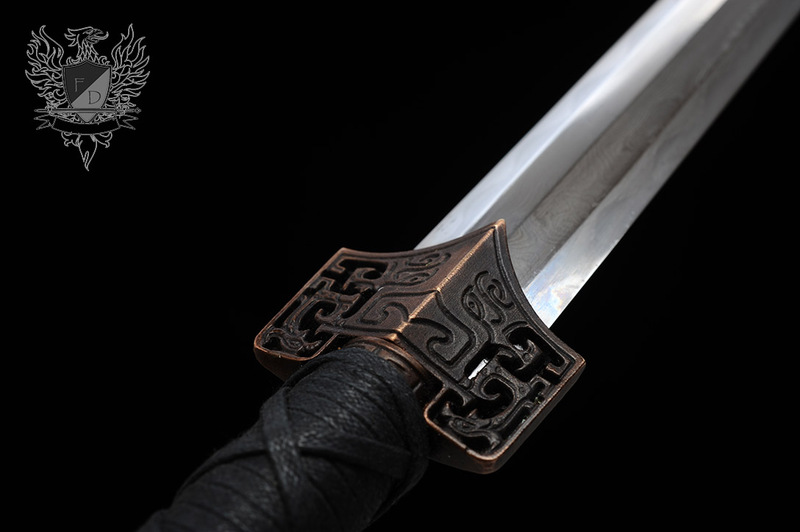 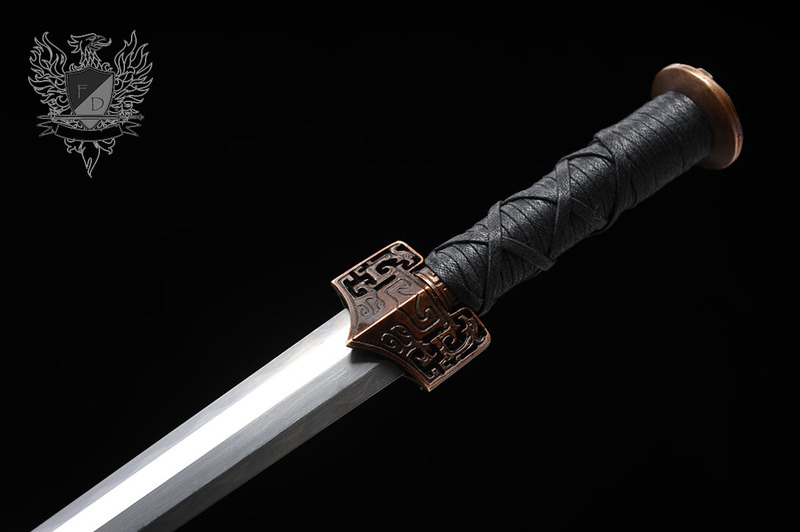 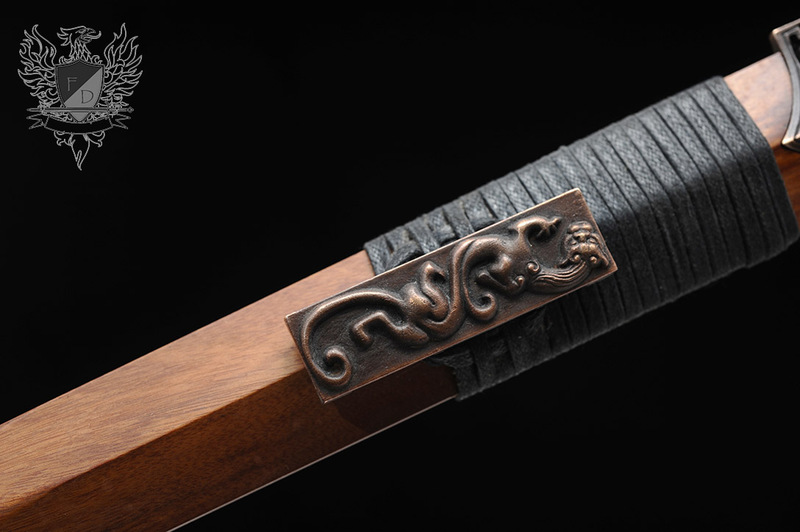 Fast and lightweight, yet with some serious stopping power - this fully functional replica of a Han Dynasty dagger cannot fail to impress. 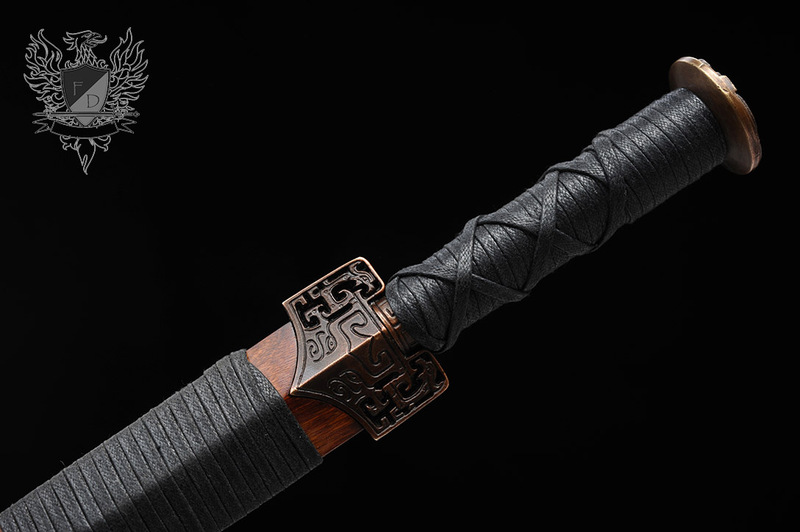 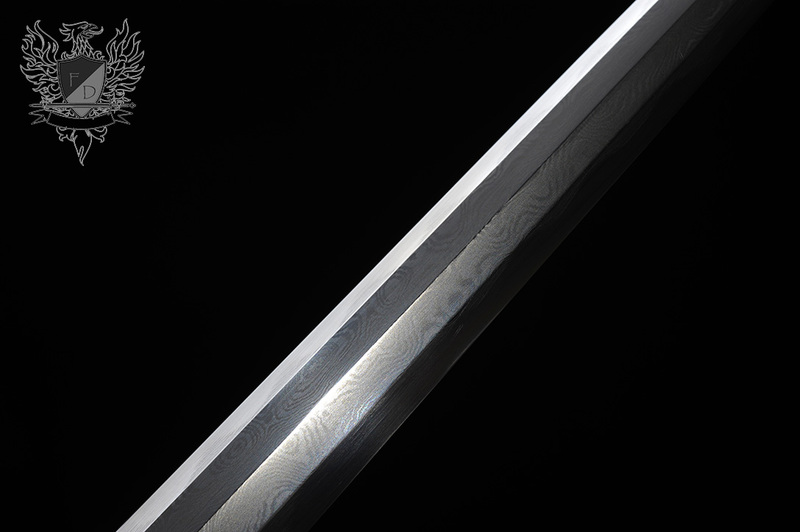 With a stunning Damascus patterned 1095 master smith forged blade, this makes the ideal unobstrusive display piece and is a great opportunity to be able to buy one of these amazing blades for a relatively modest outlay. 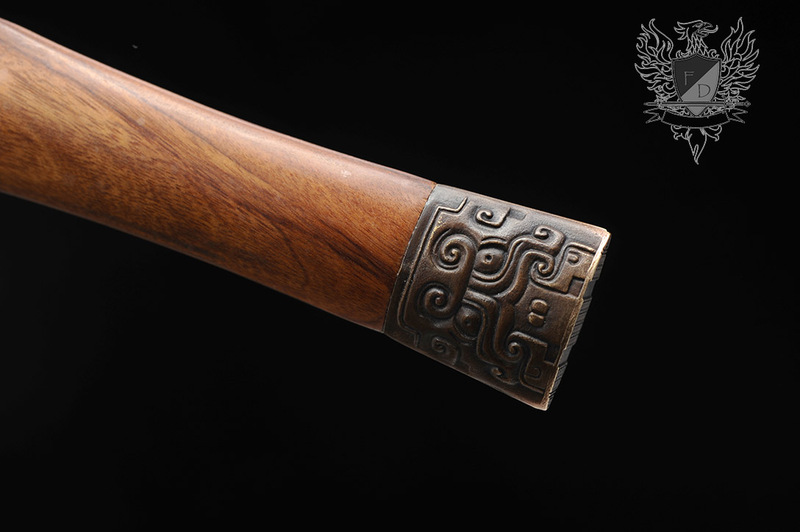 Fittings are themed in a traditional imperial Chinese motif, cast from brass over premium quality rosewood.